Recently there has been word leaking out of Wolfsburg that VWAG is very concerned about sales and profits of its Bentley Motors unit. The panacea appeared to be the Bentayga SUV, and initially Bentley's planning volume anticipated annual sales might settle around 8000 units per year. 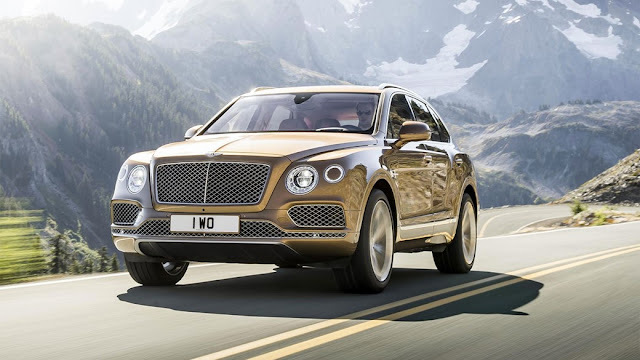 However, after a fantastic debut and initially good sales results, Bentayga appears to have plateaued, and sales are now falling year-on-year between 2017 and 2018. I think there's a combination of reasons for this. 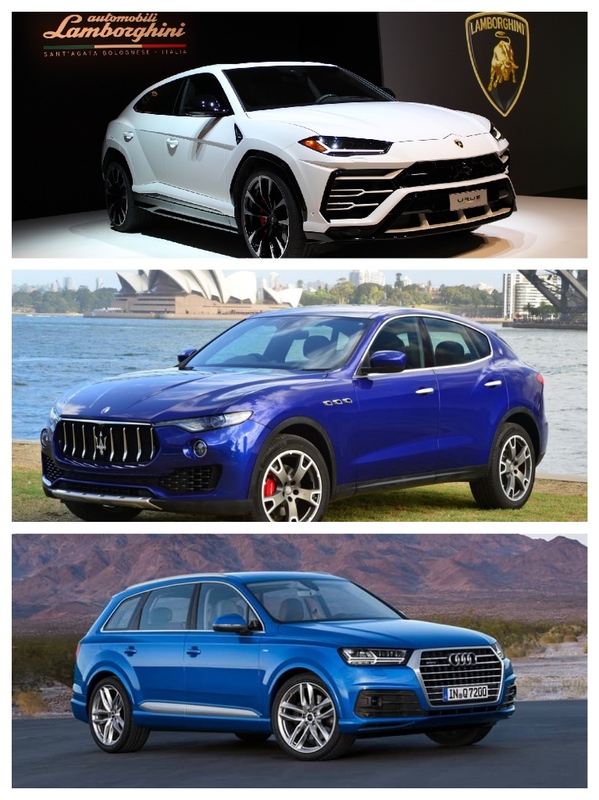 Not unaturally a lot of the problem is the rash of genuine competitors such as the Lamborghini Urus, Maserati Levante, Audi Q7, and of course the Rolls-Royce Cullinan. Then there's an issue of market saturation, where sales of a much anticipated model, like the Bentayga, have now been satisfied. 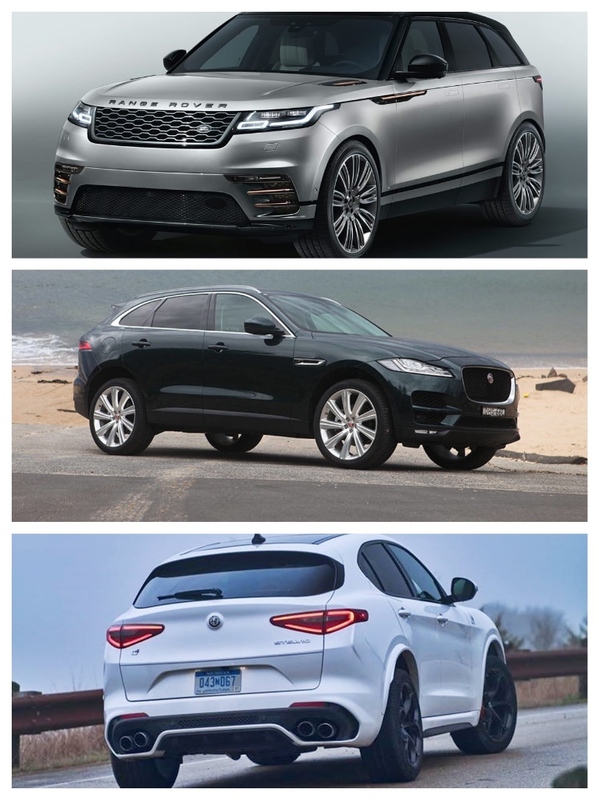 In addition, where there is some buyer resistance at the price level of these ultra-luxury vehicles, when you throw in cheaper models like the Range Rover Velar , Jaguar F-Pace and Alfa Romeo Stelvio, buyers have greater choice, and the market fragments across sectors. Of course, these SUVs are not Bentayga competitors, but they do create fault lines. 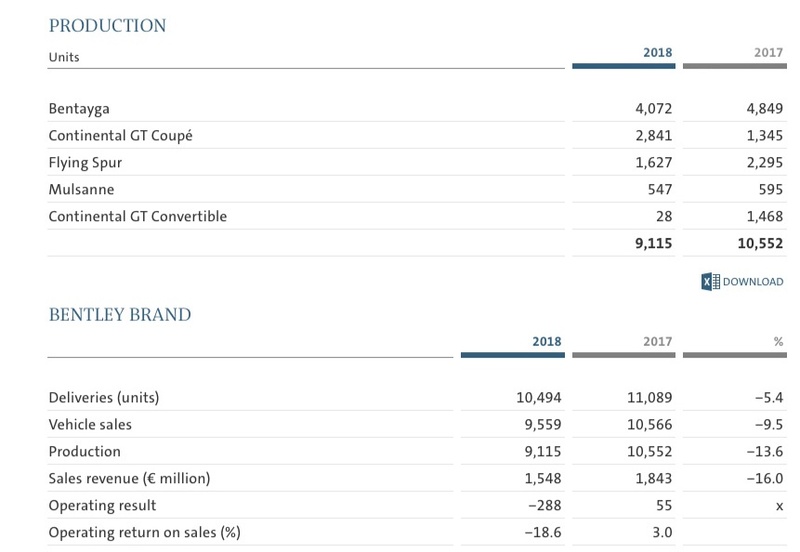 Here are the Bentley division results from the VWAG 2018 Annual Report, which underscores what I'm talking about, and reveals the extent of the problems Bentley is facing. The data does reveal that Bentayga is Bentley's most popular model, but I'm sure the VWAG beancounters want to see that 2018 sales number increase by at least a third - and that's going to be an uphill battle. I think the most surprising sales fail in the Bentley lineup is the Continental GT convertible, which has fallen off a cliff. The company will probably point out that it favoured getting the new coupe to market first, and now the drop-top is coming on stream, 2019 sales will pick up. I hope so. To its credit, VWAG has made massive investments in Bentley, and has overseen a tremendous, and sustained renaissance of the brand globally. 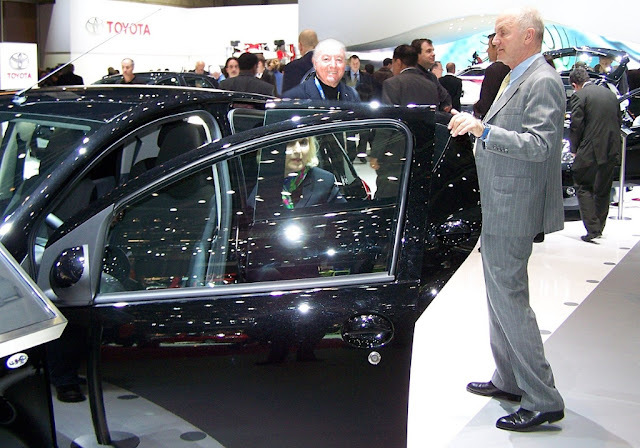 Dr. Piech said, back in 2014, that he still considers each of the luxury marques he acquired during his time as Chairman of the Supervisory Board - Bentley, Lamborghini and Bugatti are jewels in the VWAG model catalogue. As far he is concerned the company directed appropriate resources to each of the luxury brands to allow them to realise their full potential in the market. Despite such confidence, I am concerned that the only solution to Bentley's current challenges, lies in trimming the catalogue, carefully managing investments in such very conventional vehicles as the market pushes further towards electrification and the challenge of continually lowering emissions. I'm sure VWAG can find buyers for hyper-performance cars like the Bugattis, in low numbers, but for how much longer? 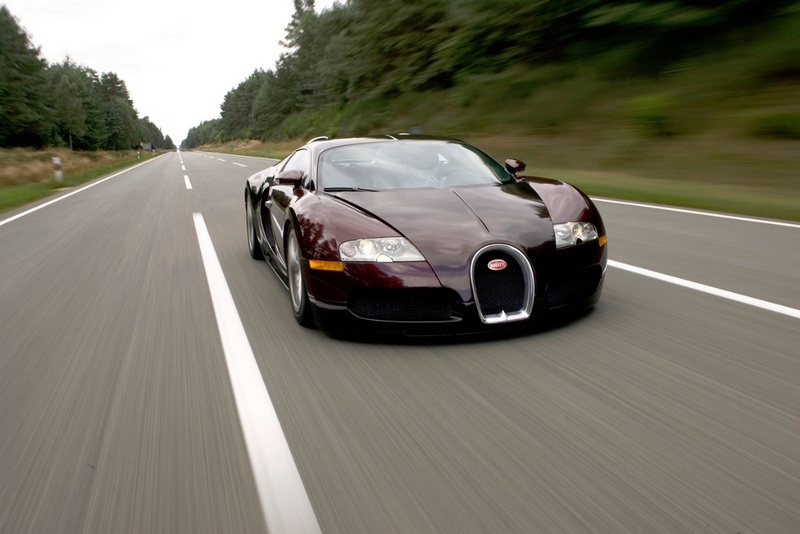 Bentley, Bugatti and Lamborghini may be jewels, but I fear market pressures will continue to erode their sales potential over the next ten years (or even less). Further complications come when companies like Alfa Romeo expand into this space with models like the rumoured Castello. BTW, it's worth mentioning that BMW AG appears to have managed to find exactly the right recipe to guarantee success of the Cullinan SUV. It set the price and availability bar high; and sales volume modest, which directly boost exclusivity, and the company's marketing approach seems to have been as simple as person-to-person selling. Plus, Rolls-Royce has been pushing Cullinan buyers into bespoke upgrades, which of course are all pure profit. 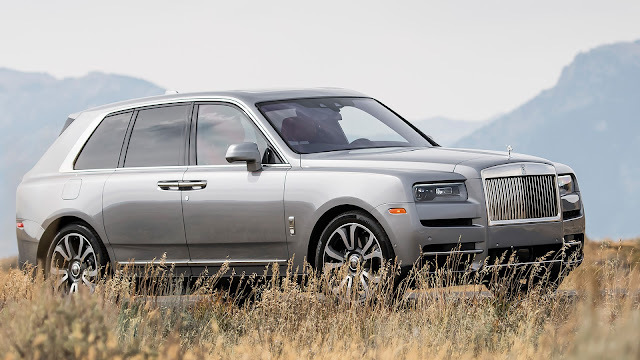 However even Cullinan's success must have a horizon. I wonder what BMW AG will do when it faces the same challenge as Rolls-Royce's former stablemate, Bentley, and the Bentayga.